WRO 2015 Volunteers – Thank You! 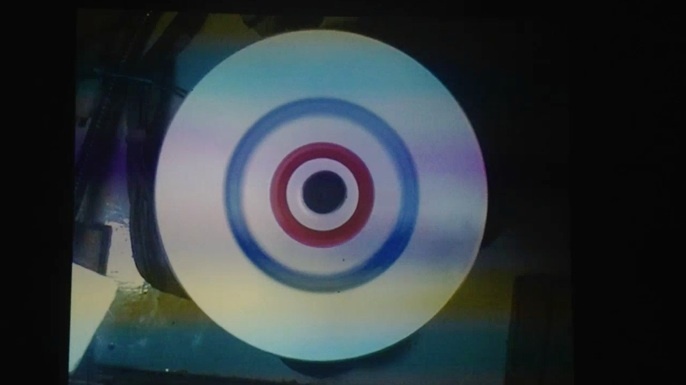 An experimental video shot at the artist’s studio when he was playing weird things related to a circle form. Arnont Nongyao, a multidisciplinary artist with a focus on experimental film and sound art, designer of instruments, a performer. His works have been widely screened at festivals show around Asia and United States.